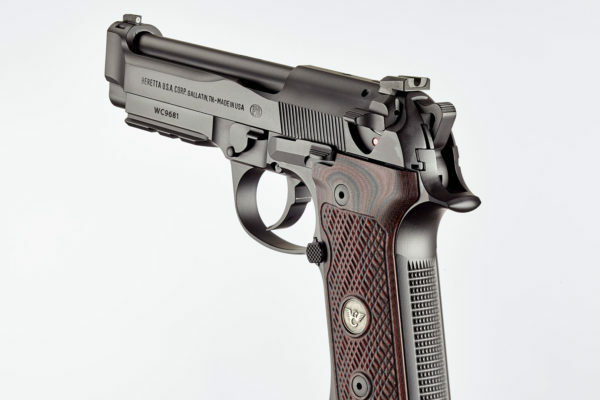 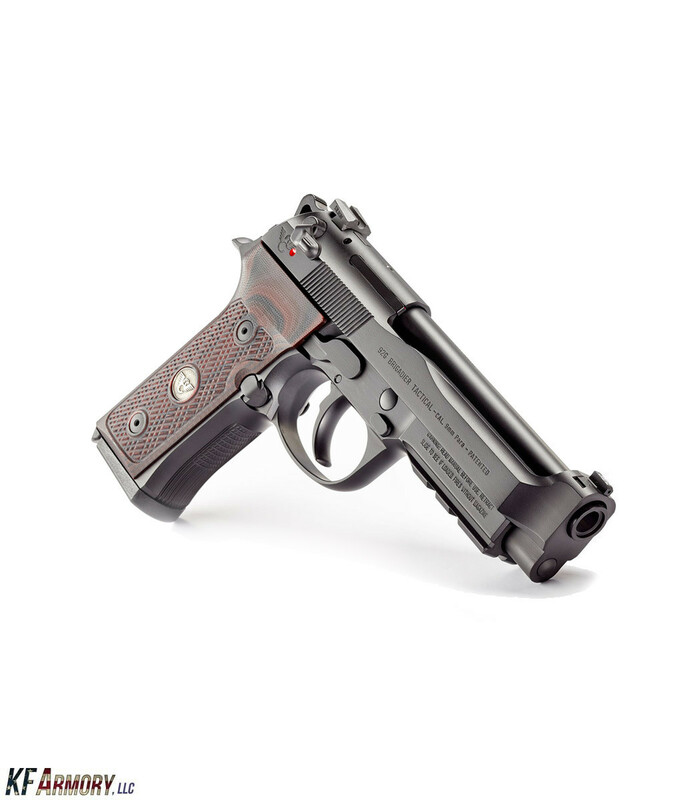 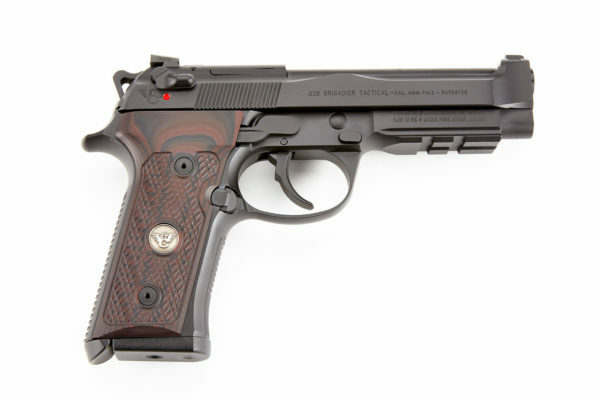 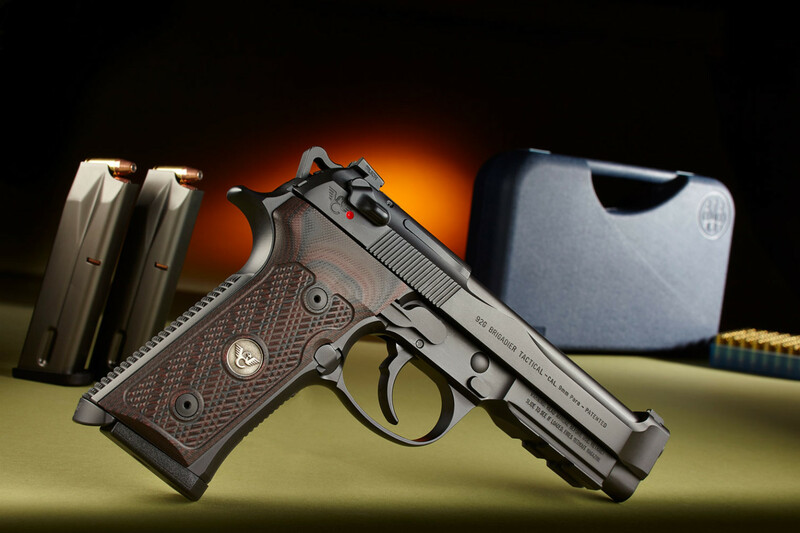 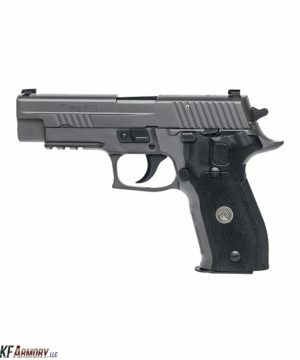 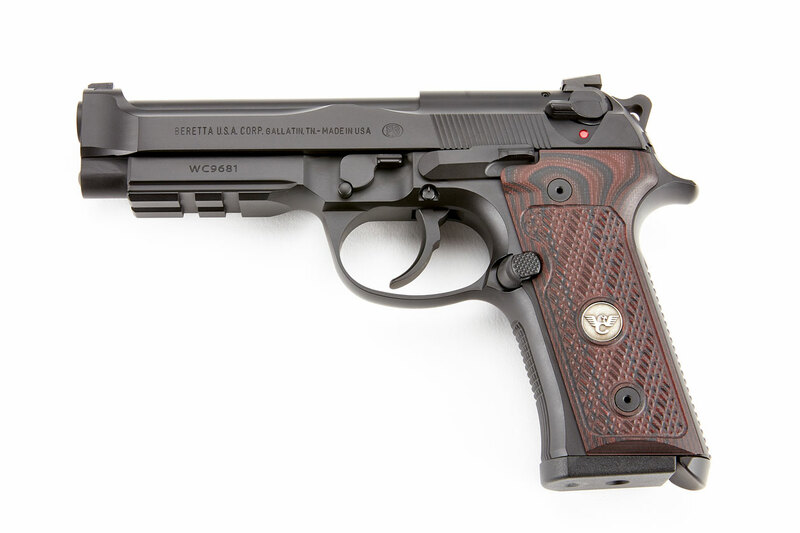 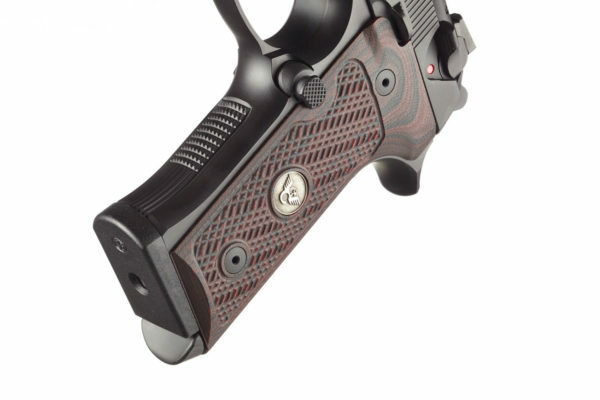 Wilson Combat is now offering their Wilson Combat-Beretta Brigadier Tactical 92 with a Vertec-grip frame conversion. This conversion, performed by Wilson Combat reduces the size of the frame to the significantly smaller Beretta Vertec size which is ideal for shooters with smaller hands or who prefer the straighter, more 1911 style grip. 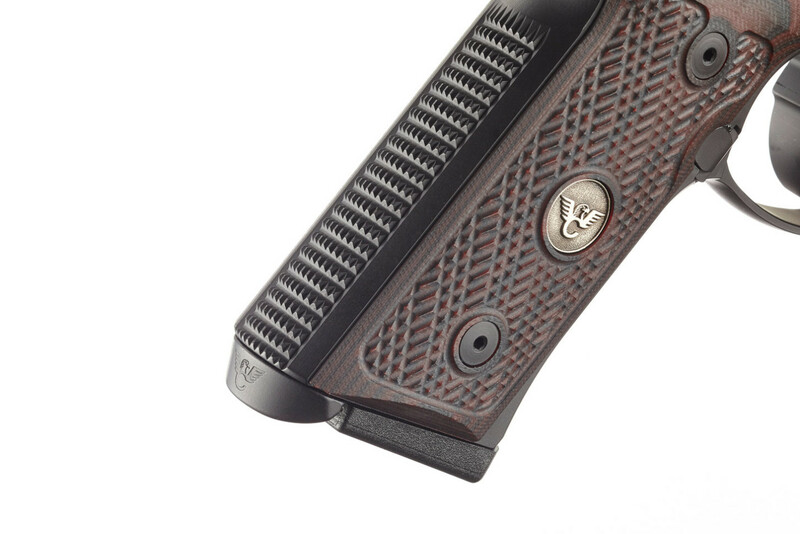 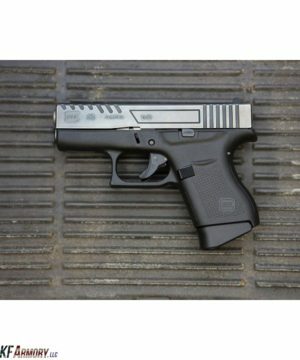 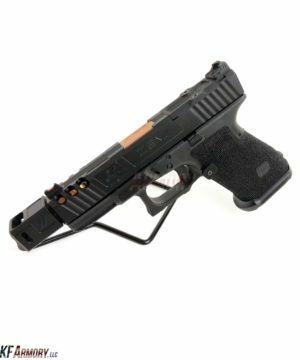 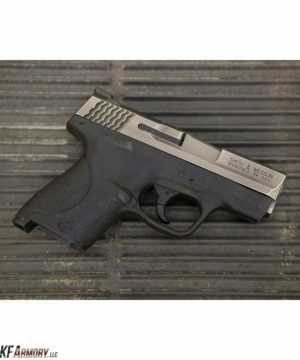 Their skilled gunsmiths reduce the grip frame to Vertec size, checker the backstrap to match the front and complete the process with a frame refinish in matte Black Armor Tuff. 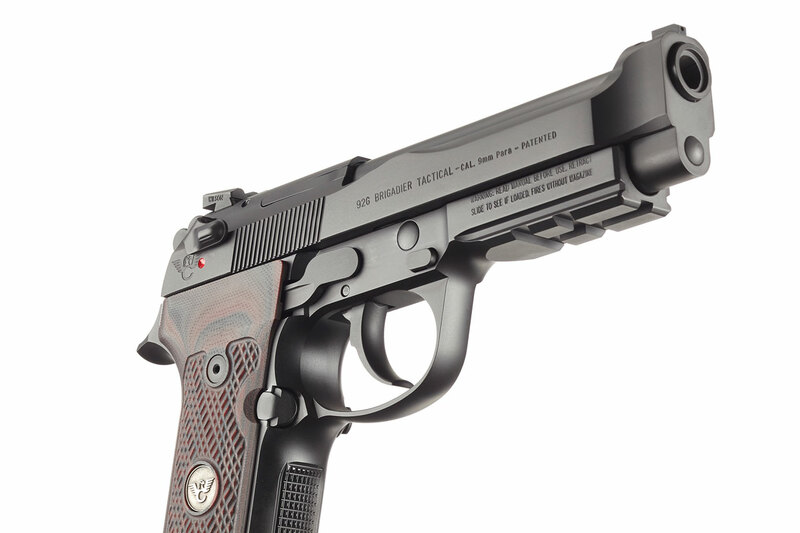 This pistol comes standard with indestructible Black Cherry G-10 grips.